Hindu deities Rama and Sita. A beautiful copper coin similar to the venetian ducat found from Kerala. Reference from Hindu news archive. 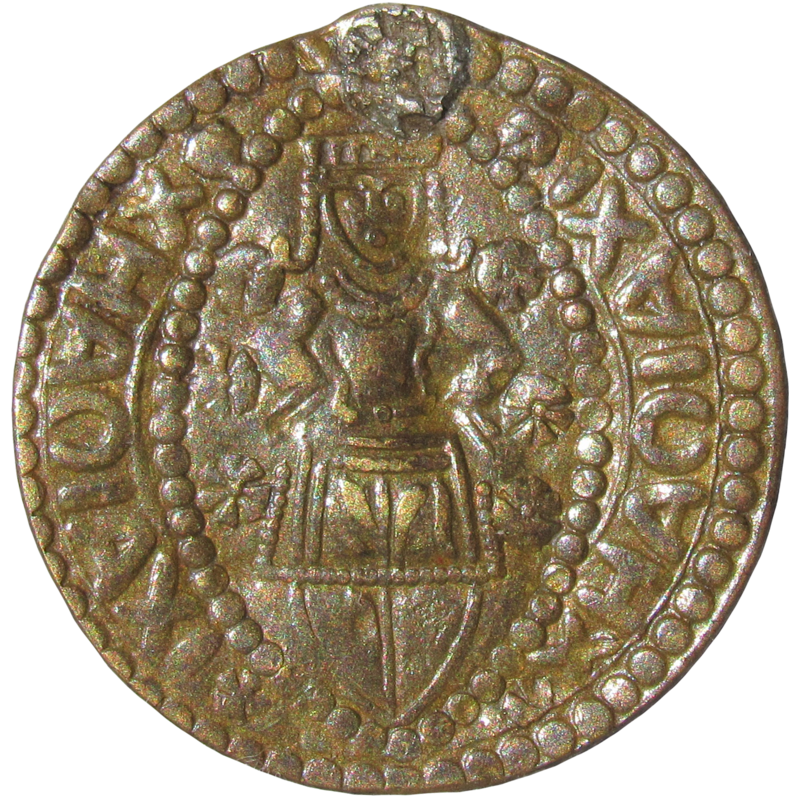 The Indians even produced imitations of these Venetian coins. 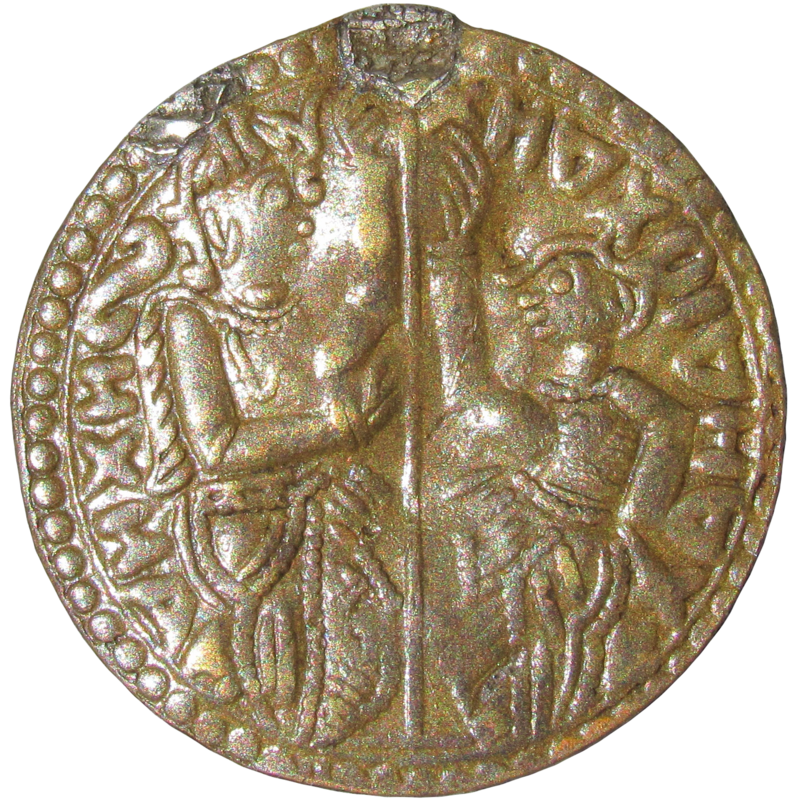 One such imitation coin bears the figures of the Hindu deities Rama and Sita on the obverse and Lakshmana on the reverse..